MAT+SAR Search & Rescue is a non profit, 501c3 corporation that was started in 2003. 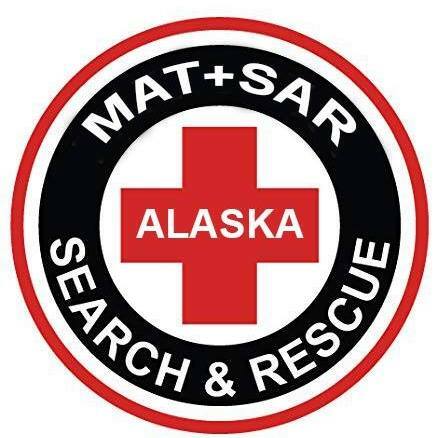 MAT+SAR serves the entire Matanuska Susitna Valley, in South Central Alaska and other locations throughout the State as directed by the Alaska State Troopers. Many members of MAT+SAR are also involved local Emergency Services representatives. Our highly trained K9 Teams are trained in air-scent, trailing, land and water cadaver, avalanche and evidence search. Teams are dispatched by the Alaska State Troopers and other local law enforcement agencies and are available 24 hours a day, 7 days a week. Ground Team members are required to complete initial and ongoing training to maintain team membership. Team members have training in CPR+ First Aid, Land Navigation, SARTECH III & II plus survival training to name a few. Our Ground Team members often work as support for our K9 team as well. Our motorized team members use ATV's, Snow machines and other methods of transportation to conduct search and recovery missions. Motorized team members become certified each year in order to conduct searches. Like other teams, when needed, they are dispatched by the Alaska State Troopers. Our Equine unit is the only one in the state using horses as search partners and for transportation to search for missing persons. SAR responders on horseback are primarily a search resource, but also can provide off-road logistics support and transportation. Mounted SAR responders can in some terrains move faster on the ground than a human on foot, can transport more equipment, and may be physically less exhausted than a SAR responder performing the same task on foot. 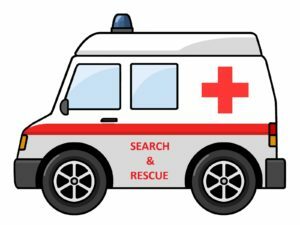 Project Lifesaver is the premier search and rescue program operated internationally by public safety agencies, and is strategically designed for “at risk” individuals who are prone to the life-threatening behavior of wandering. The primary mission of Project Lifesaver is to provide timely response to save lives and reduce potential injury for adults and children with the propensity to wander due to a cognitive condition. If you are interested in becoming a member of the team, click on the link to the right.